Succulent pieces of tandoori marinated chicken cooked in clay oven. 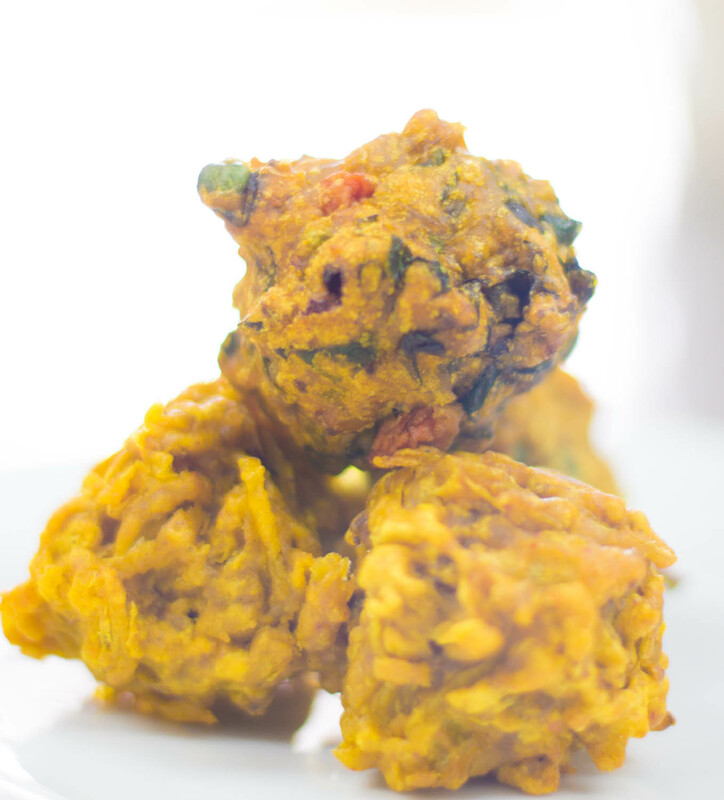 Mix of carrot, corn, potato, spinach dipped in batter and deep fried. Boneless chicken simmered in the heavenly blend of spices with a smooth and creamy tomato gravy. Cottage cheese cooked in spinach based gravy with fresh indian spices. Slow cooked pieces of beef in a rich cashew and onion tomato gravy. A fine delicacy from Kashmir which derives its name from red kashmiri chillies. Boneless chicken tikka pieces cooked in a rich gravy. Try with the Triplebank Awatere Valley Pinot Gris, a creamy texture with a touch of flint that stands up to the rich sauce of the Nalli Nahari. Try the Camshorn Waipara Sauvignon Blanc with this. It’s crisp and floral and cuts through the creamy sauce well. Stir fried prawn and mushrooms finish with chef’s special chilli garlic sauce. Pairs with the Camshorn Waipara Classic Riesling, nectarine and citrus with a touch of sweetness cuts through the spice. Tender pieces of chicken cooked in creamy cashew nut gravy. Lightly spiced lamb cooked with spinach. Another hot and spicy Goan preparation with a hint of vinegar. Pair with Church Road Hawke’s Bay Syrah, berry fruit, fragrant spice and floral notes; this is a supple wine to showcase the tender curry. Try the Brancott Estate Marlborough Gewürztraminer, tropical musk and spices complements this dish well. Spicy fish curry cooked in Mangalorean masala. Crispy batter fried sliced onions. Mix veg dumpling in chickpea flour batter. Naan stuffed with cheese and and Garlic. Naan stuffed with coconut and dried fruits. Assorted vegetables and spinach in a creamy butter enriched sauce. Mixed vegetable cooked with mild spices, cashew nut powder and fresh cream. Cottage cheese with capsicum and onion in a rich gravy. Cooked lentils which are lastly tempered with spices and herbs. Choose from butter chicken, lamb korma, chicken korma, butter paneer or mix vegetables. A special pre set menu including entrees (2 v and 2 nv), four mains (3 nv and 1 v) and side dishes.